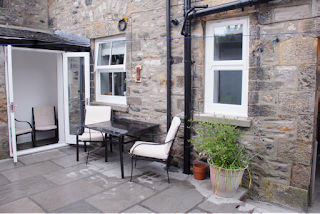 Number 3 Horse Market is a beautiful 250 year old stone house in Kirkby Lonsdale. The luxurious property in Cumbria is perfect for exploring The Lake Distant and visiting local attractions. 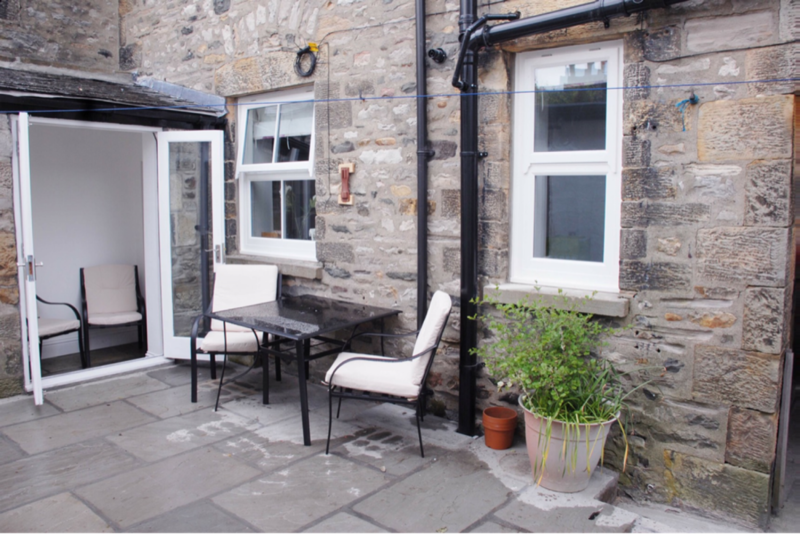 This wonderful cottage has been beautifully decorated and sleeps up to 8 people. 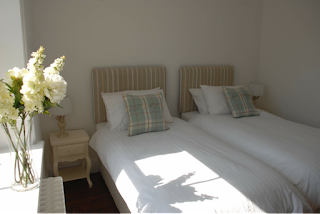 Three large bedrooms are available, all of which have a flat screen television, DVD player and hair dryer. Downstairs offers plenty of space to cook, socialise and unwind. You can relax in the sun room or living room. Kirkby Lonsdale has a wealth of shops, cafes, restaurants and pubs. The region offers activities for everyone from walking to fishing. Lots of places of interest are nearby, including Hutton Roof Crags, Craig Hill, Leck Fell and Devil’s Bridge.